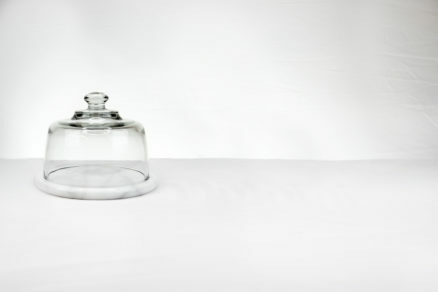 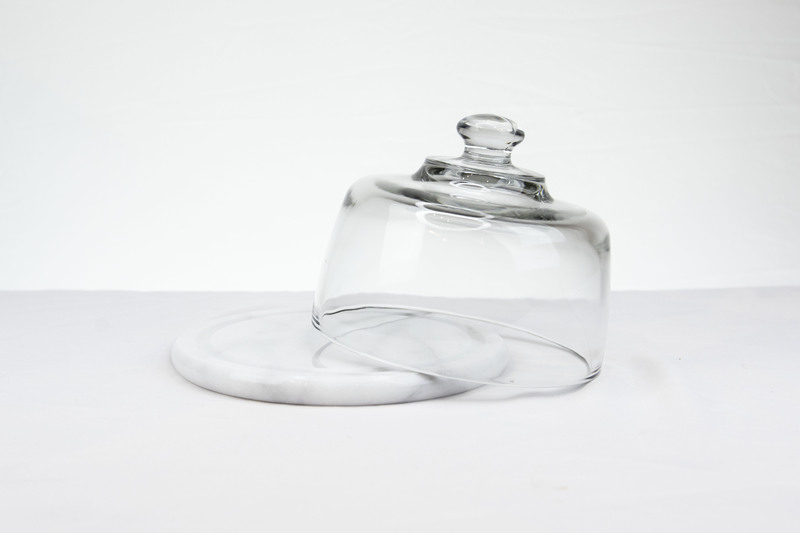 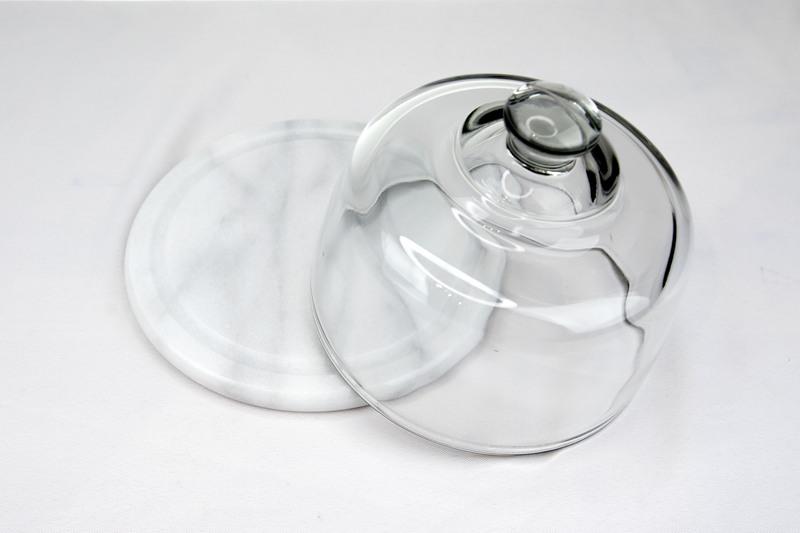 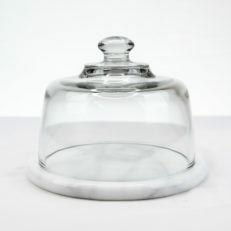 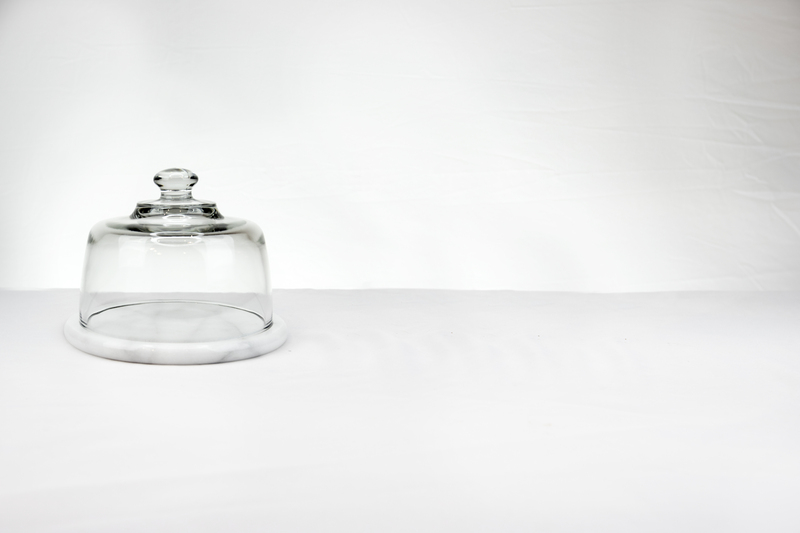 Glass Cheese Dome with Marble Base; keep your cheese fresh and safe even while displaying and serving it. 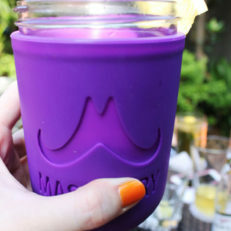 This adds elegance to any gathering. 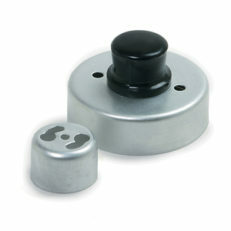 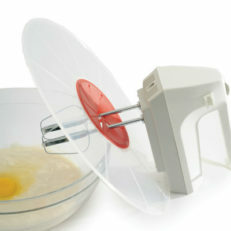 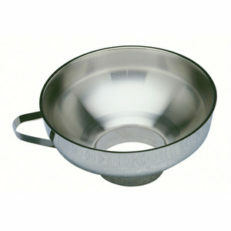 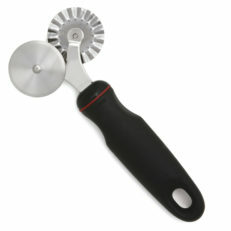 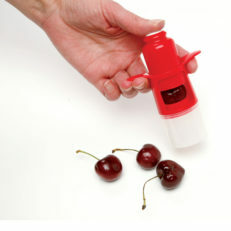 SKU: SKU-2256 Categories: Cheese Making, Kitchen Hardware & Everyday Tools, Sale! Keep your cheese fresher longer and with class; this glass cheese dome has a marble base to keep the cheese cool and your event elegant. 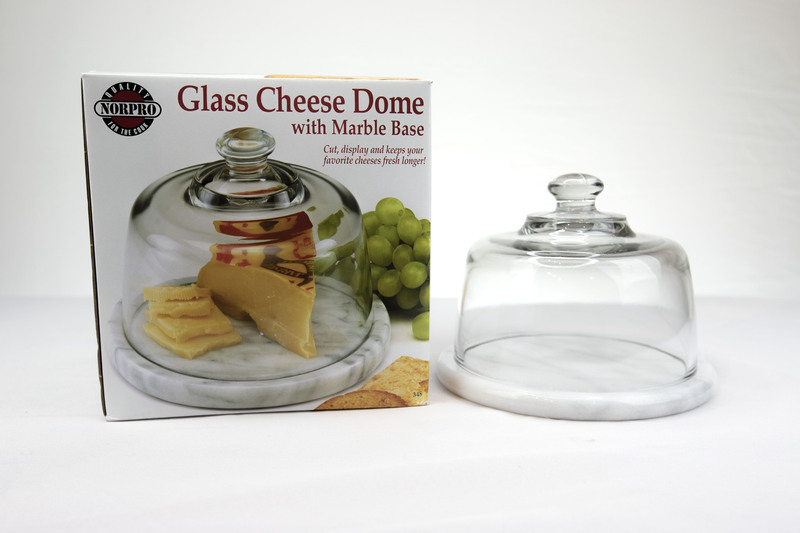 Reduce oxygen exposure and the risk of flies, when you display foods and cheese for parties and other gatherings. 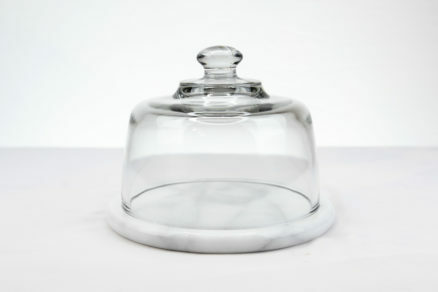 The beautiful marble base will help stabilize the temperature and is also very beautiful!